One of the best value axes on the market! 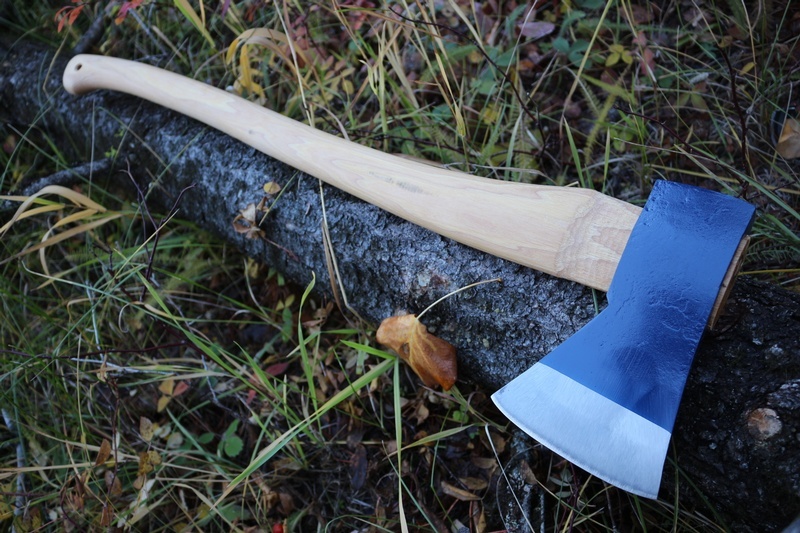 this is a hand forged by Hultafors in High Carbon Swedish steel. The face is hammered to create a denser, tougher steel and this large 5in cutting edge provides a lot of bite. The head is the classic Montreal pattern that has been swung in the woods for many a long year and the 32in OAL makes for lots of head speed. 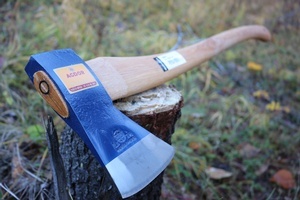 This is a classic Felling Axe. 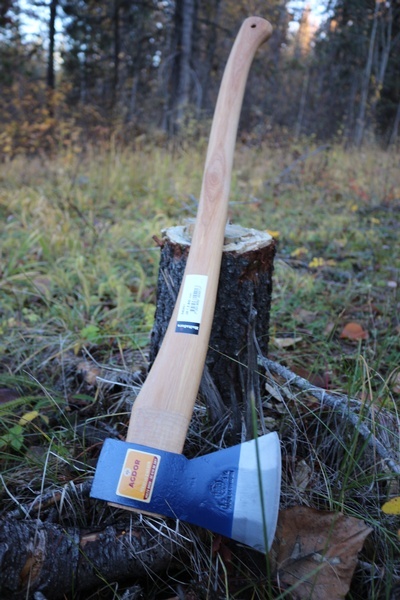 Double wedged with wood and steel, the axe is a great larger felling axe, perfect for the forests of Canada. 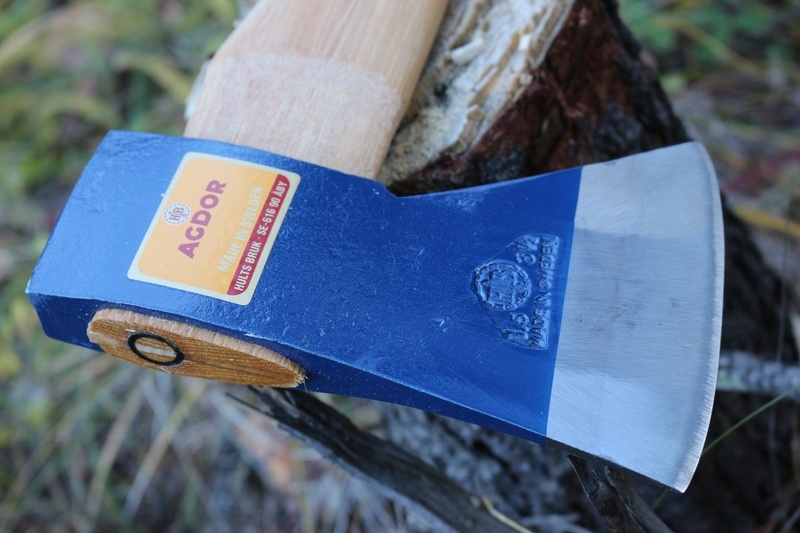 Purchase through PayPal by using the "Add To Cart" button above or use the form below to order the Agdor Montreal Pattern Large Felling Axe . Feel free to contact us if you have any questions about the Agdor Montreal Pattern Large Felling Axe .